Social services undergo profound changes. 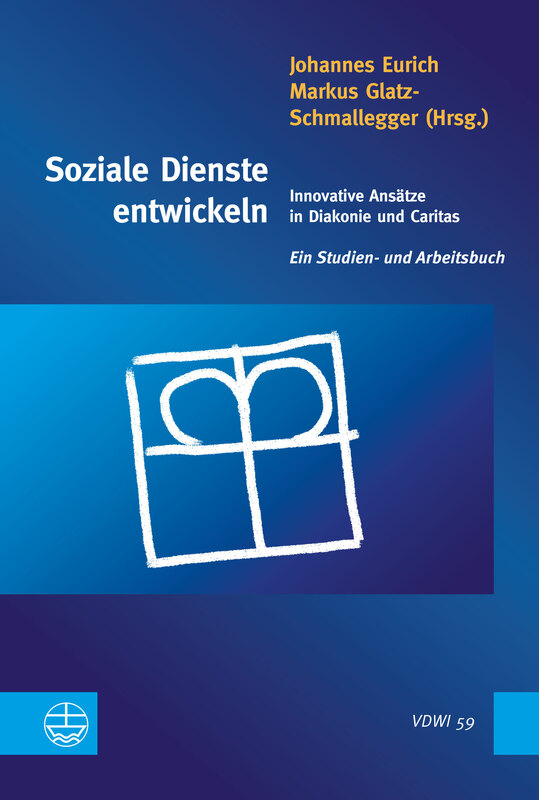 Due to new social needs and steady competitive pressure in the social sector Diaconia and Caritas have to initiate innovation processes to develop new solutions for social requirements. 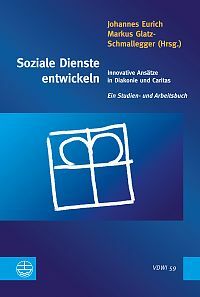 Analyzing supportive conditions and trends of social innovations leads to reflections on development of innovations like: Which aspects have to be considered in »managing« social innovations? Which new ways of social investment have been developed? In the second part of this anthology five practical examples are being analyzed. Additional references for more in-depth information and practical tasks help with understanding dynamic changes outside of traditional welfare state structures.